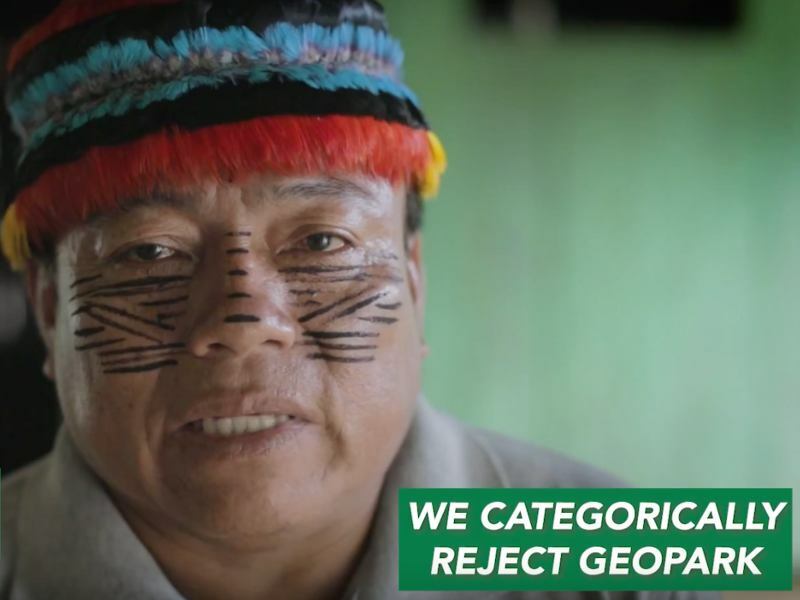 A new chapter has opened in the Peruvian Achuar effort to keep their Amazonian territory free of oil companies with the official launch of the #AdiosGeoPark campaign. An important tool in this new campaign is the short but powerful video produced by Vagabond Films in conjunction with filmmaker Charles Gay. 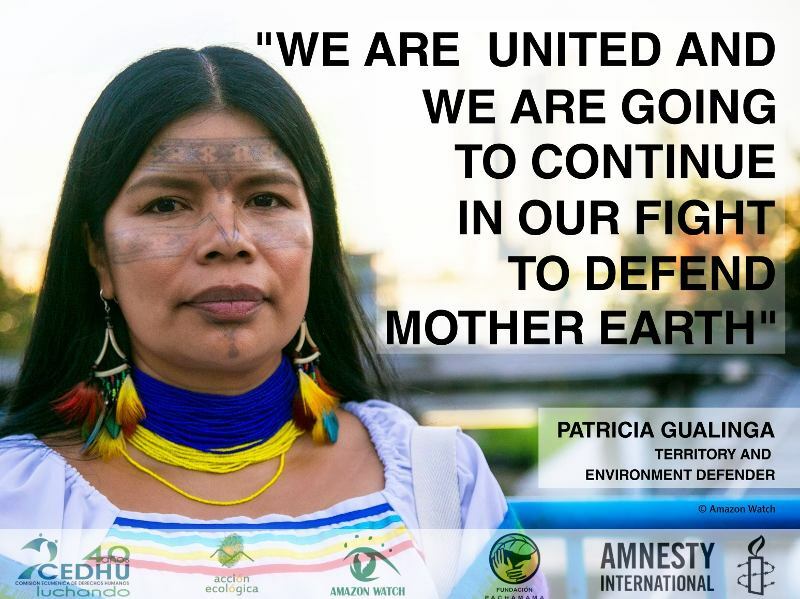 Who is going to clean up Peru's northern Amazon after decades of companies spilling oil and dumping billions of barrels of toxic production waters? Certainly not US company Occidental which ran the biggest concession, Lot 1-AB, until 2000, nor, it would seem, Petroperu, which ran the other major concession, Lot 8, until 1996 and operates the rusty, leaking North Peruvian Pipeline to this day. The U'wa consider themselves the guardians of their sacred ancestral homeland. In accordance with their natural laws, for centuries they have successfully defended their territory high in the Andean cloud forests. "Today, I’m here sharing this with you but my people are once again mobilized. We are on Zizuma, the sacred mountain where many sources of water originate – lakes and rivers which bathe our territory and serve as an important source of water for Colombia." 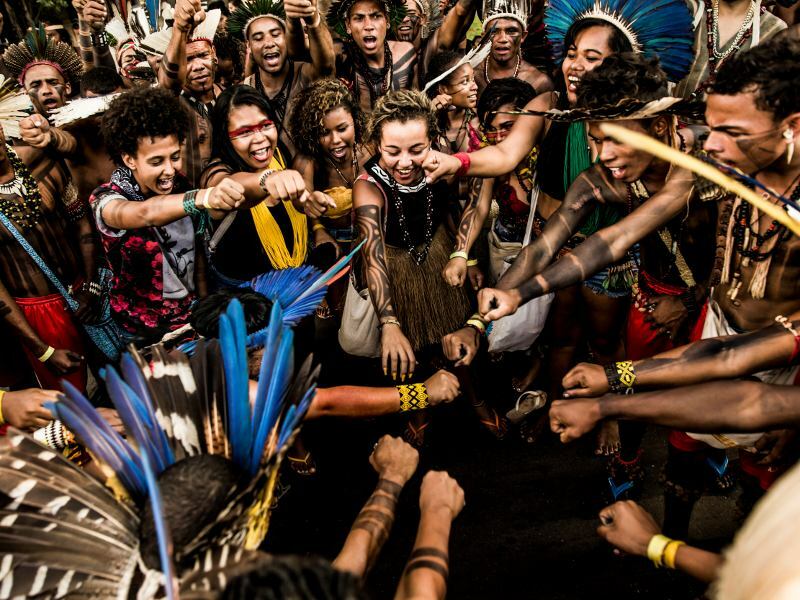 "Berito taught Colombia's indigenous people and the world the importance of the globalization of resistance, how to defend the beloved Earth and how to fight against climate change." "These are very serious accusations providing a political rationale for a violent paramilitary repression against the U'wa," said Andrew Miller, Advocacy Director at Amazon Watch. "The notion that the U'wa are associated with an armed group is absurd. They are actually radical pacifists by culture." The U’wa, who call themselves the people who know how to think and speak, consider themselves the Guardians of Mother Nature, and large tracts of land inside their territory have become biological reserves for jaguars, spectacled bears, as well as a kaleidoscopic array of endemic plant and bird life that do not appear anywhere else on the planet. There is no legitimate rationale for using violence against the U'wa. They are extreme pacifists by culture (considering the mere presence of weapons in their territory as violence) and have always been transparent about their actions. In this case, they are protecting an ecologically fragile and spiritually significant part of their own territory from damage.